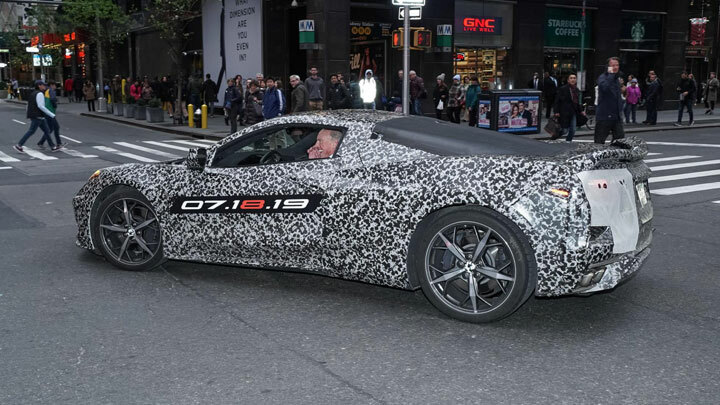 For a while, the worst-kept secret in all of motoring has been that the new ‘C8’ Chevy Corvette will go mid-engined. 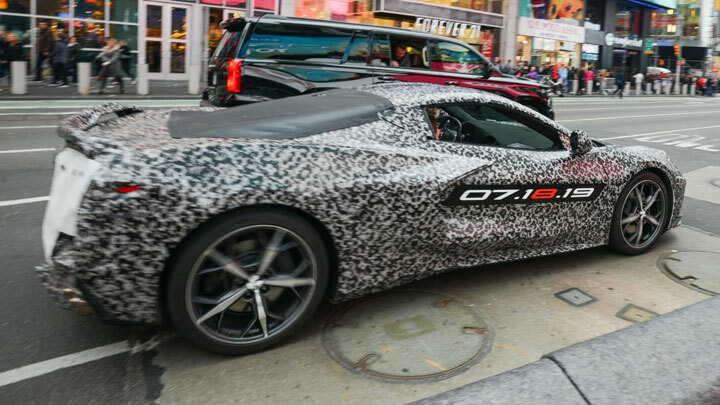 For the first time in its history, the production-spec ‘Vette will shove its V8 behind the seats, not ahead of them. And in so doing, become a true Ferrari and Lamborghini-rivaling supercar. A car for people who like McLarens, not Big Macs. So, at least now we know the date to mark in your calendar. 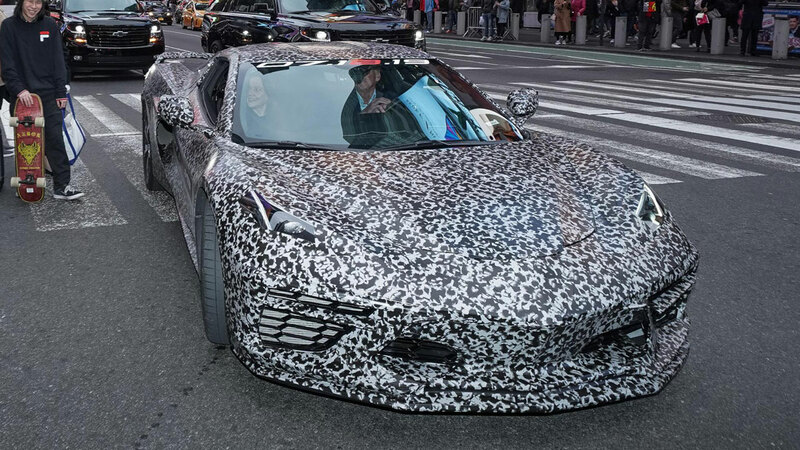 18 July 2019 is the day the world will see America’s new mid-engined supercar. 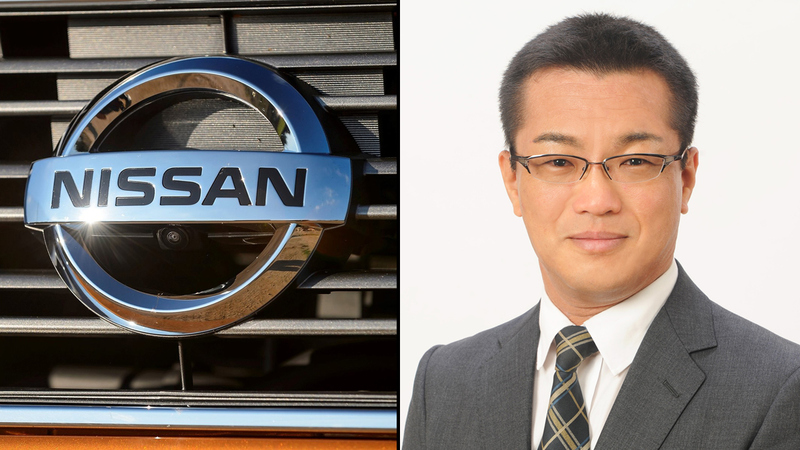 How do we know it’s mid-engined? Well, look at it. Those gaping side intakes have to be there to cool something big in the back. Unless this is a supercar with the world’s biggest on-board refrigerator. 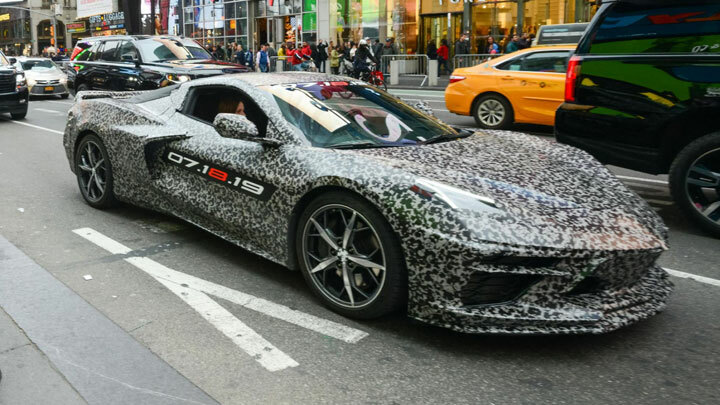 Redesigning the ‘Vette as a properly low-slung supercar might enrage the old guard, but Chevy wants to shrug off the car’s slightly, ahem, retirement-present image, and go hunting the likes of the NSX, Ferrari F8, and whatever combination of nutty numbers McLaren’s dreamt up this week.